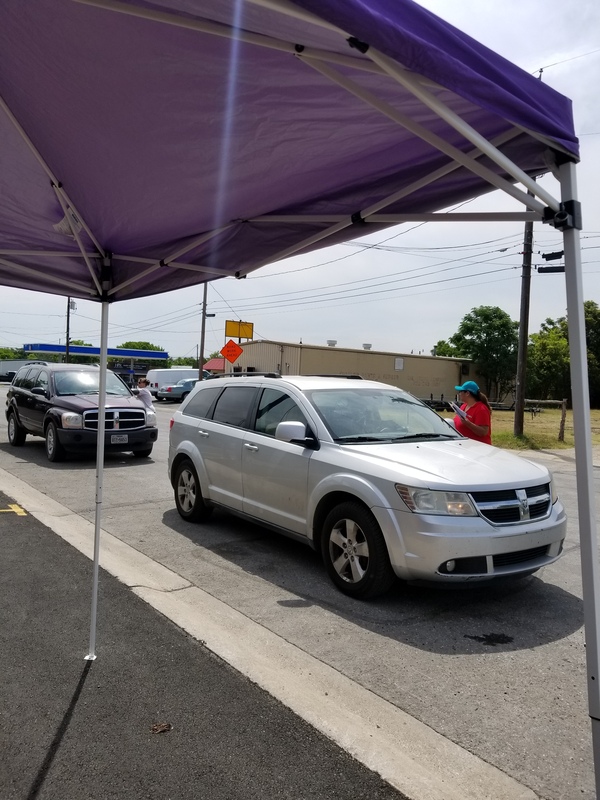 On June 4, 2018, an outreach event was held at the Hill Country Family Services in Boerne. The Boerne Food Bank was having their large food distribution which was an opportunity for CCSCT to reach out to potential clients. 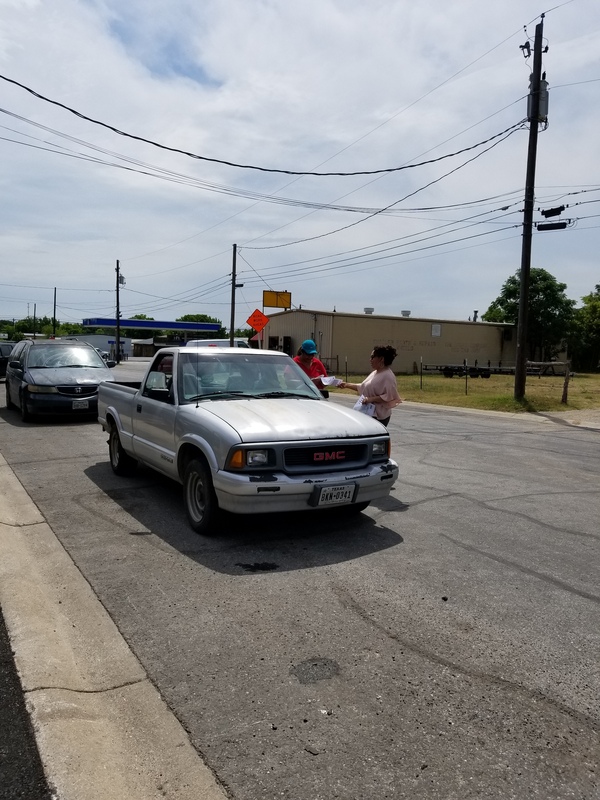 During the event, over 300 flyers were passed out and several conversations occurred with individuals regarding CCSCT’s Comprehensive Energy Assistance Program and Tenant Based Rental Program as they drive through the line to get pick up their food. As a result of the outreach event, there has been an increase in the number of appointments scheduled in Kendall County. 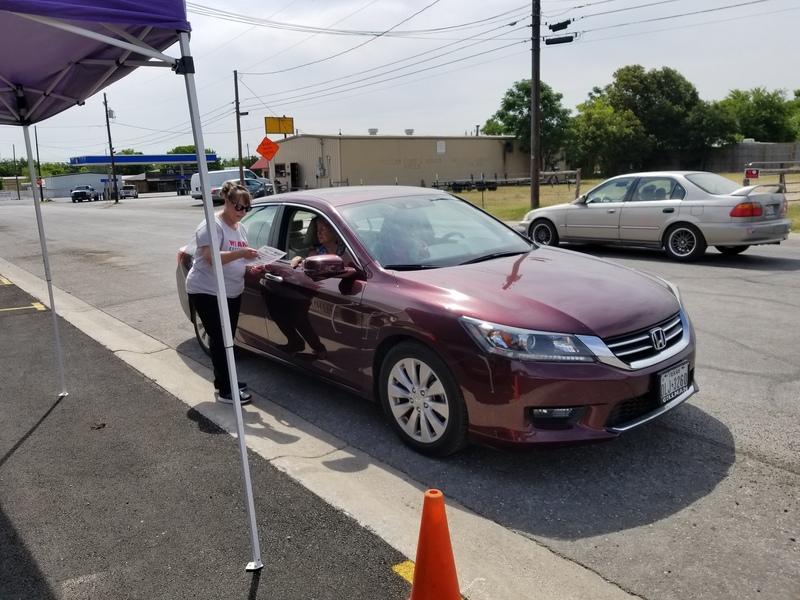 In addition, the event helped spread the word to the community about the services available to future clients and to others who might know someone who could benefit from our services.